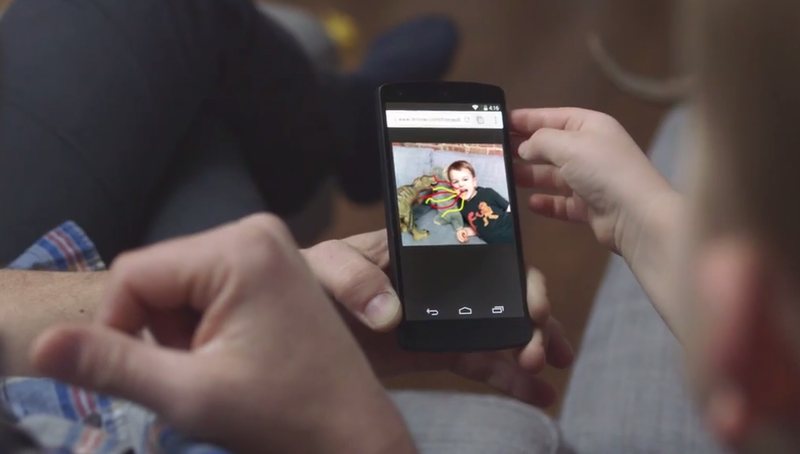 Ready to try out an exciting new Chromecast-enabled app from Google? Well, you’d better have an iPhone or iPad, because it’s exclusive to iOS for the time being (Edit: Updated below with Android details). Called Photowall, the Chrome Experiment lets people produce a collage of photos by uploading them via the app or the web, doodling on them using the built-in paintbrush tool, and then sending them to a Chromecast. The result can be exported to YouTube and shared with friends. The app is available for iOS devices from the App Store. Here’s hoping that Google will port the app to Android in the near future. Update: Google has made Photowall official, also acknowledging that an Android version will be here today. Once we have the Play store link, we’ll add it to this post. Contest: $300 in Google Play Gift Cards Up for Grabs From Droid Life!